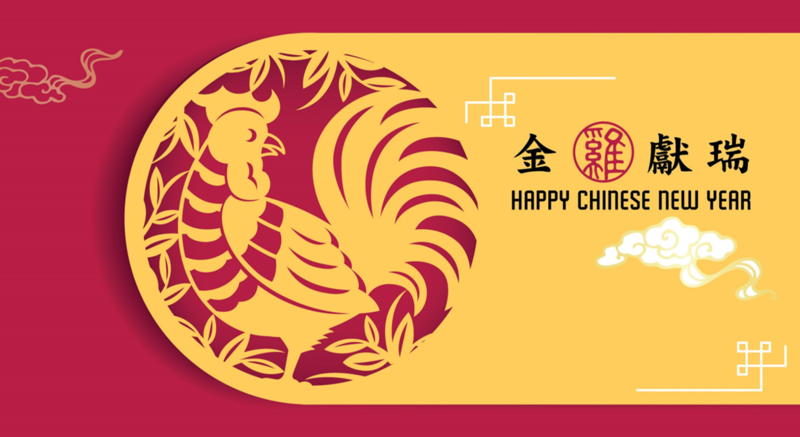 At the beginning of the Year of the Rooster, we wish you all good health, happiness and a prosperous new year. In the Chinese Zodiac there are five types of Rooster: Gold, Wood, Water, Fire and Earth and 2017 is the Year of the Fire Rooster. The Fire Rooster has the characteristics of being trustworthy, strong-willed, proactive and responsible. In spite of an eventful 2016 with many changes around the world, I am confident that NTT Communications, like the Fire Rooster, will continue to be your trusted partner, providing the solutions that are essential to power your future. We will also continue to enhance our services with innovations in order to walk with you all along your journey to transformation. Happy new year again and we wish you a successful year ahead! 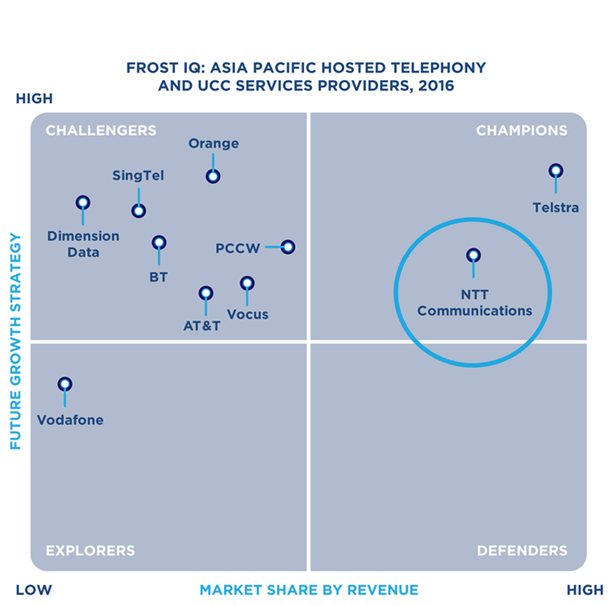 NTT Communications is named as “Champions” in the Frost Industry Quotient (IQ) – Asia-Pacific Hosted Telephony and UCC Services Providers, 2016 for our in-depth experience & understanding of UCaaS and total flexibility. Our subsidiary RagingWire announced an investment of USD160 million to build a new data center in Ashburn, Virginia. The data center is scheduled to be available by the end of 2017. 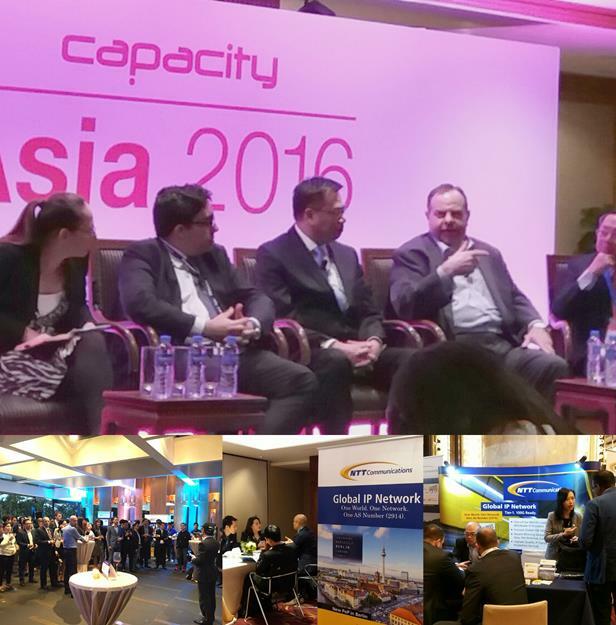 The annual Capacity Asia event returned to Hong Kong in 2016. The conference gathered hundreds of executives from telecoms and IT sectors from all over the world to exchange ideas and connect with each other. As platinum sponsor of the event, our EVP of Global IP Network in America, Michael Wheeler, has shared his insights on cybersecurity at a panel discussion.